When it comes to summer weather in Texas, everyone knows it gets hot. Obviously, Grapevine is no exception. However, it also can cool down pretty significantly at night. While there are few things more enjoyable than a cool summer evening, the contrasting temperatures can really affect the asphalt shingles on our roof. Inclement weather and drastic changes in weather patterns can really beat up our roofs. So if the Texas weather has aged your commercial or residential roof beyond its years — or if it’s just plain old — Hometown Roofing is proud to offer our services to the Grapevine Community. Contact Hometown Roofing today to start the process with a free roof inspection. If you prefer to use the phone, you can reach us at (469) 214-3185. 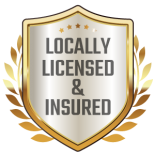 We are locally licensed and insured to handle even the toughest residential and commercial roofing issues. When it comes to a roof that can handle the brutal Texas heat, Hometown Roofing has the quality materials and experienced craftsmanship to make your commercial or residential roof last. After all, your roof is only as good as the materials that make them up. If you’re a home or commercial property owner, tile and slate roofing is a great option when it comes to beating the heat. It’s also one of the most aesthetically-pleasing options. Metal roofs can also be a great option. While metal roofs can cost more initially, they can save you more in the long run when it comes to durability and lower maintenance costs. And, if you get a white metal roof, you can even save money on cooling costs. Not only will the white metal reflect about 66 percent of the sun’s energy, but the metal also won’t retain the heat over long periods of time. 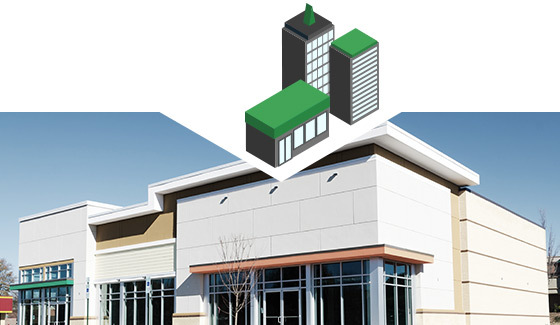 This is an especially great option for commercial roofing solutions. Just as important as the materials that make up your roof are the contractors who install them. At Hometown Roofing, we have a great track record. Our roofers are well-trained and are very thorough in their work from start to finish. This means that we don’t just call it quits when the job is done. 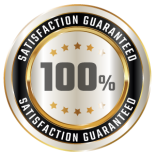 We stand behind our work with a 100 percent satisfaction guarantee, so if anything goes wrong, just give us a call. At Hometown Roofing, we’re deeply concerned about the well-being of those protected by your roof — you, your family, your employees, your customers. 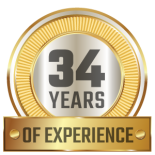 As a roofing company that’s serviced the greater Dallas/Fort Worth area since 2002, we’ve become a staple in the community. 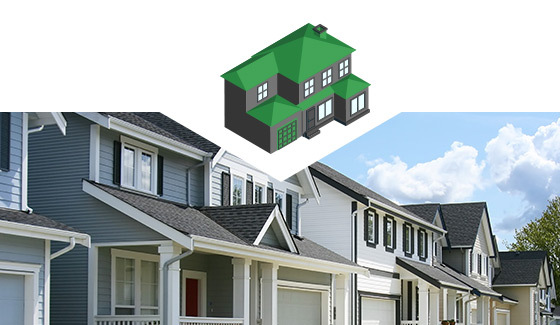 Grapevine residents and commercial property owners can trust Hometown Roofing to provide reliable roofing services, whether that be a new roof replacement or a simple repair. You can reach us for more information or to schedule your free initial inspection by filling out our online form. We look forward to the opportunity of working with you!